Pick 37| Laitham Vandermeer Watch highlights of Bulldogs recruit, and second round selection Laitham Vandermeer. The Western Bulldogs have selected Murray Bushranger Laitham Vandermeer with pick 37 in the NAB AFL Draft. 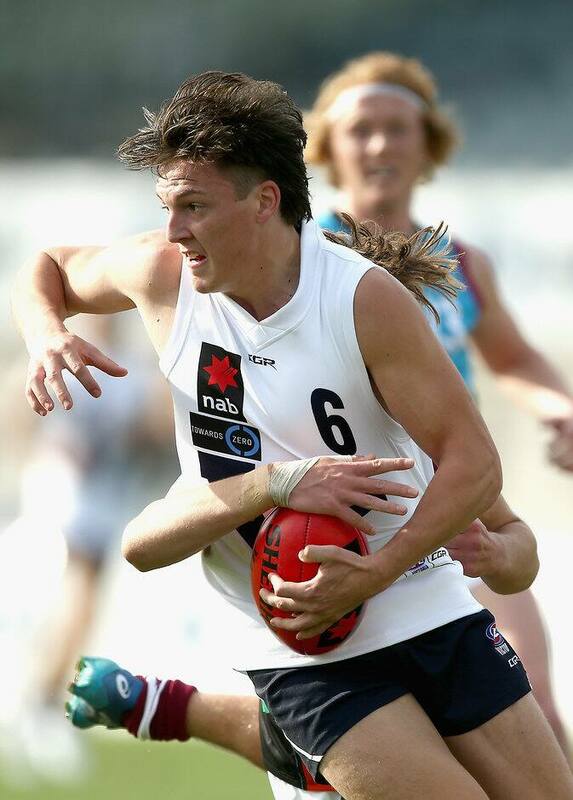 Vandermeer is a year older than his counterparts, having played as a 19-year old in the TAC Cup. He is a line-breaker, using his speed and agility to rebound from the defensive 50. Vandermeer has a penetrating kick and uses it to gain quality metres for his side. He represented Vic County in the National Championships.